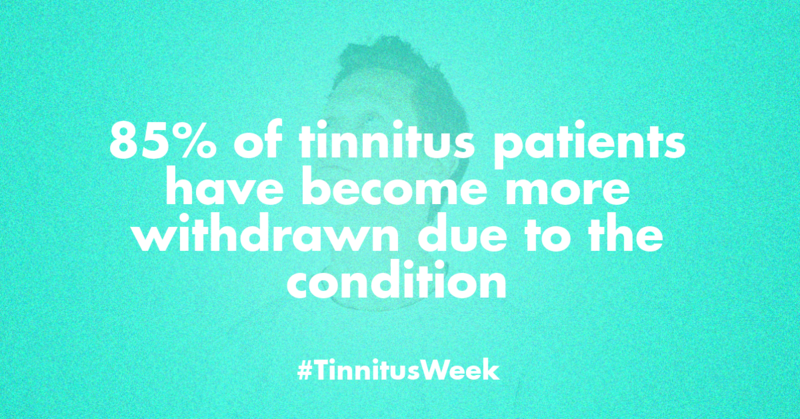 A recent Tinnitus Hub survey sheds more light on the issue. 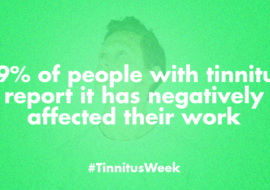 More than 2 in 3 of tinnitus patients experience some impact on their ability to engage socially. Interestingly, partners or significant others observe a higher degree of social withdrawal (85%) than people with tinnitus report about themselves! Does this mean that if tinnitus patients would only get out and socialise more, they would feel less bothered by their tinnitus? Well, as always when it comes to statistics, it’s really not that simple – correlation does not equal causation. 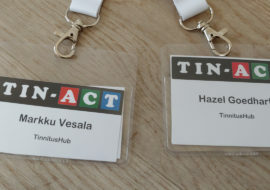 Indeed, for some people, the implication could be that by hiding away in their homes, without any distractions, their tinnitus becomes more bothersome. Overcoming whatever barriers they face, and getting out more, could provide a welcome diversion for the mind, redirecting one’s attention away from tinnitus towards more pleasant experiences instead. 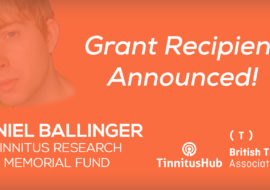 Finally, we should consider the possibility that a third factor could be at play here – something that causes both tinnitus annoyance and reclusiveness. It could be that – at the level of the brain – it’s not as simple as: higher tinnitus annoyance makes you more reclusive; or higher reclusiveness makes you more annoyed. There could instead be some fundamental neurological pattern causing both these things to occur. This is merely speculation of course, but some recent neurological research does seem to point in that direction.